Did you know the health benefits of cashew nuts? When it comes to Cashew, this dry fruit contains a lot of nutritious value. In India, these nuts are also famous as Caju or Kaju. Talking about the taste, you can surely find these nuts in various delicious varieties, including spicy, salty, roasted, raw, and buttery. Be it kids or elders, this kidney-shaped nut is one snack which holds a universal love among every age group. Not just that, it is also used as a garnishing ingredient in several cuisines and desserts. Going down the origin lane, cashews mainly belonged to Brazil but Portuguese brought them to India in the 16th Century. Cashew nuts are fully loaded with antioxidants, protein, minerals and vitamins and other healthy elements which are needed by the body. Not many people are aware of the fact that cashews come out of apples. Yes, that’s right! Cashews grow outside the fruit and hang from the base of cashew apples. Though we all love the taste of cashew nut, still many of us are not aware of the health benefits of eating them. So, here are some of the wonderful positives of eating cashew which you may not be familiar with. Since cashew nut is rich in nutritional value, it is being added to the list of superfoods. 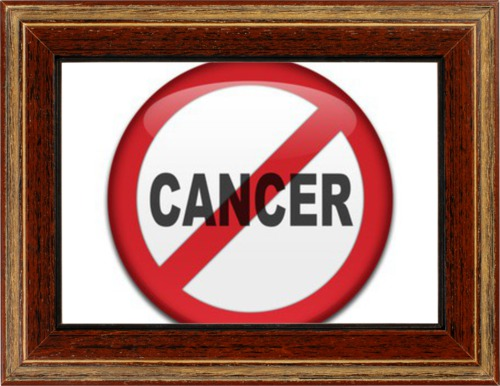 Eating cashew can help you in preventing cancer. It has proanthocyanidin which has the ability to fight against the tumour cell and end their division and growth. It is highly rich in copper content which fights with the cancerous cells and prevents cancers such as colon and prostate. Cashew is highly rich in antioxidants, especially selenium and also a great source of vitamin E, which enhances the body's immunity and restricts the free radical oxidation in the body. It is a rich source of zinc, which helps in fighting various infections. Vitamin K found in these nuts is helpful in the prevention of liver cancer and cirrhosis. The vitamin is also considered as the best treatment to treat both these ailments. Research shows that cashew can lower the risk of cardiovascular diseases. It also reduces blood pressure and bad cholesterol level. It has oleic acid which can reduce triglyceride levels – responsible for causing heart disease. Moreover, it also contains arginine, which safeguard the inner layer of artery walls. Researchers have found that people who eat around an ounce of cashew in a week have fewer chances of developing gallstones than those who don't eat cashew. Cashews are full of magnesium, which are quite helpful in lowering your high blood pressure. People having the deficiency of magnesium can have high blood pressure and also develop migraines. Therefore, it's important to intake proper amounts of magnesium. This might be surprising, but it's true! Eating cashew can result in healthy bones. The reason is simple; cashews are full of magnesium and calcium which are needed to maintain healthy, strong bones. For healthy skin and hair, enzymes which contain copper are needed. These enzymes are responsible for creating pigments which give skin and hair their colour. And, cashew is the best source of getting it. In case of insufficient supply of copper, it's difficult for these enzymes to work properly. Another vital benefit of cashew nut is making the nervous system healthy. It's extremely rich in magnesium, which is responsible for keeping nerves healthy. Magnesium gets deposited on the surface of your bones and restricts calcium to enter your nerve cells which result in relaxing the nerves, muscles, and blood vessels. Deficiency of magnesium can allow the calcium to pass, in your blood vessels which might result in their contraction. This can result in headaches, migraines, high blood pressure, and several other problems. Magnesium is responsible for keeping your teeth and gums strong as well as healthy. Since cashews are highly rich in it, therefore it's suggested to eat them on a regular basis. Apart from this, cashew also helps in the prevention of tooth decay and abscessed teeth. Your eyes also get a lot of benefit from cashew. Zeaxanthin is present in cashew which is being absorbed by your eyes to secure it from UV rays. This helps in preventing the macular degeneration which happens with age. 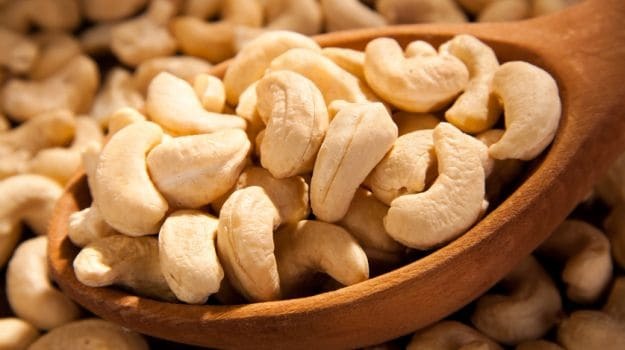 The Harvard research has proved that cashews are prominent when it comes to protecting the body against unnecessary chunks of fats and diseases. Cashews are known for fats – but the fact is, it has good cholesterol required by your body. As a result, those who eat cashew twice in a week gain less weight as compared to those who eat less. 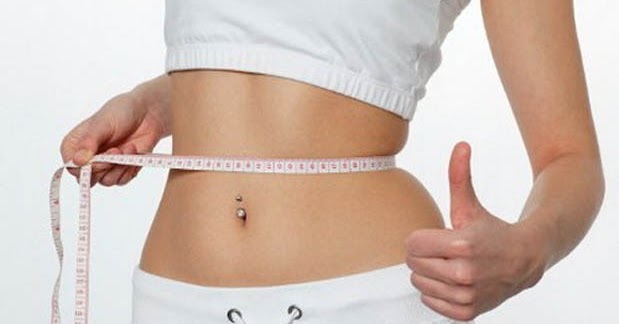 So, if you are looking for ways to reduce your weight, you need to add them in your weekly diet plans. Cashews help in fighting diabetes as the seed extract prevents glucose absorption in the body. The nuts are rich in monounsaturated fats which reduce the triglyceride levels and protects from other complications. It also reduces the chances of developing type-2 diabetes. These nuts are energy packs – providing instant energy. Pregnant women feel fuller for long after eating them. It is the best snacks for them in between meals. Also, the nuts are rich in vitamin C which is a powerful antioxidant and best known to reduce ageing effects as well as minimizes tissue damage during pregnancy. The nuts are the best way to rejuvenate your skin and prevent your skin from developing stretch marks during pregnancy. What’s more, the mono-saturated fats present in cashew nuts help in preventing hypertension among pregnant women. These are some of the benefits of eating cashew nuts. There are many more. The dry fruits are delicious and healthy and one can easily get all these benefits by including cashew nuts in their eating regimes. So grab them and enjoy them.